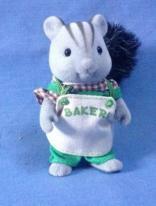 A comprehensive resource for the Sylvanian and Forest Families collector. Over the years it has been available, Sylvanian Familes has provided creative play to millions of children. Now parents who played with it as children are buying it for their children. 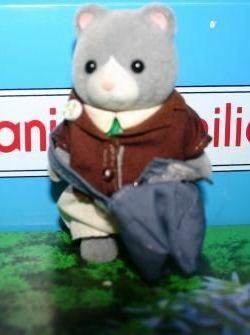 Sylvanian Families has proven to be durable and long lived and in some cases collectable in it's own right. 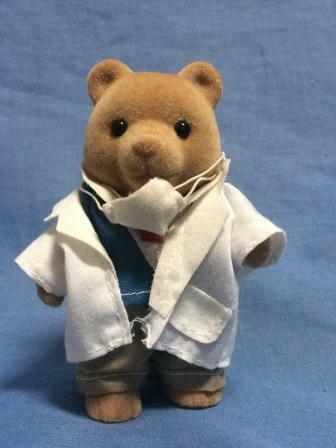 So whether you are buying for your children, re-living your childhood or simply can't resist the passion to collect, Sylvanian World may have the item for you. Although well made and durable breakage and loss on your Sylvanian buildings and sets can still happen. We therefore provide a parts service. However, given the sheer numbers of sets produced over the years, We could never hope to stock everything. Some items will be on our "Parts" pages, but it is always worth emailing if you are looking for something else, we may still be able to help. Within the UK shipping is via Royal Mail. Orders in excess of £25 in value have free postage and go via Hermes. We are currently trialing "Export Boxes", so collectors overseas to the UK can buy small items in the UK, typically on Ebay, and have them collected together in one large box to save on shipping.